We specialize in storytelling and marketing for private and public educational institutions, including colleges and universities, and independent primary and secondary schools. Our past and current clients include: Williams, Barnard, Bates, UMass Boston, Brooks School, Pine Point School, and others. We specialize in authentic storytelling and marketing for private and public educational institutions, building school brands and growing investment and enrollment. TRINITY COLLEGE: Video produced for The Long Walk Societies’ November 2018 donor thank you event in New York City. PIKE SCHOOL: A series of three Admissions videos, as well as video background montages for the homepage and throughout the website, produced Spring 2018. 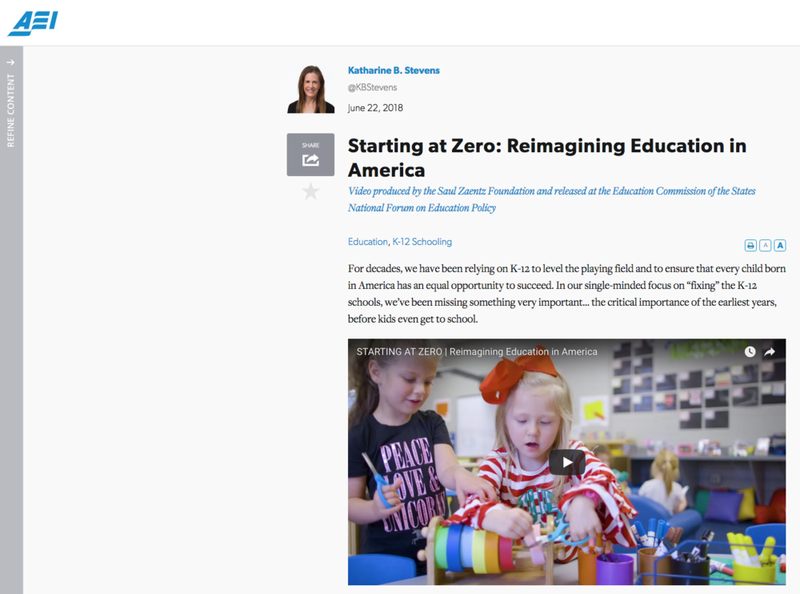 SAUL ZAENTZ CHARITABLE FOUNDATION: Video released at the Education Commission of the States National Forum on Education Policy, June 2018. Also featured content by AEI. 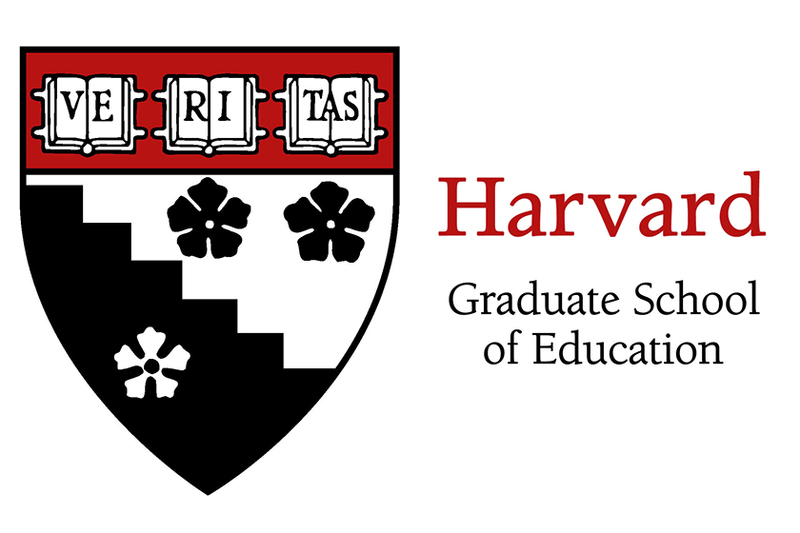 HARVARD GRADUATE SCHOOL OF EDUCATION: Saul Zaentz Early Education Initiative videos screened on campus at convenings in March and October, 2017. ST. ANDREW'S SCHOOL: Located in Barrington, RI, these videos introduce St. Andrew's Middle School and High School to prospective students and families. BARNARD COLLEGE: Video packages to promote Barnard's reunions 2017 and 2018. More information about this project in Case Studies. These projects featured in Portfolio under Older Work.